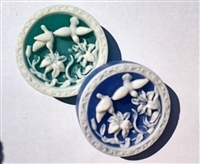 Here at Skinsations Soap, we search far and wide for unique and original soap designs. 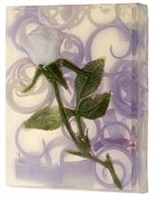 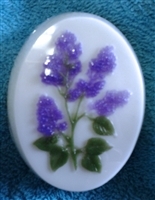 Many of our decorative glycerin soaps are works of art. 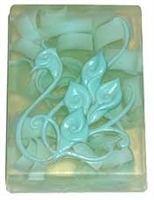 We are sure you will love our beautiful and intricate soap designs. 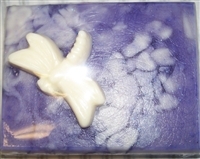 Beautifully detailed lilac soap makes a great gift. 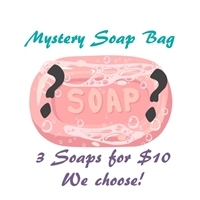 Baa, baa. 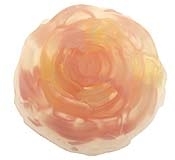 You will love our cute sheep soap.